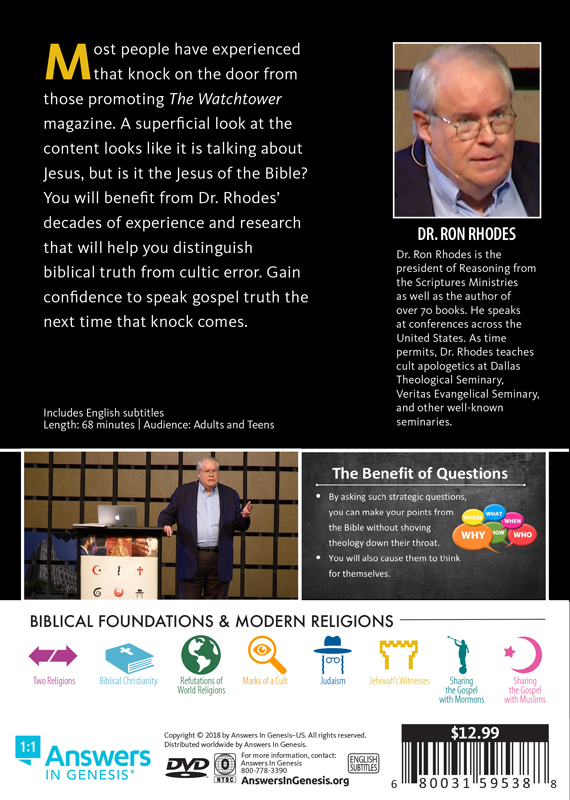 You will benefit from Dr. Rhodes' decades of experience and research that will help you distinguish biblical truth from cultic error. Gain confidence to speak gospel truth the next time a Jehovah's Witness comes to your door. 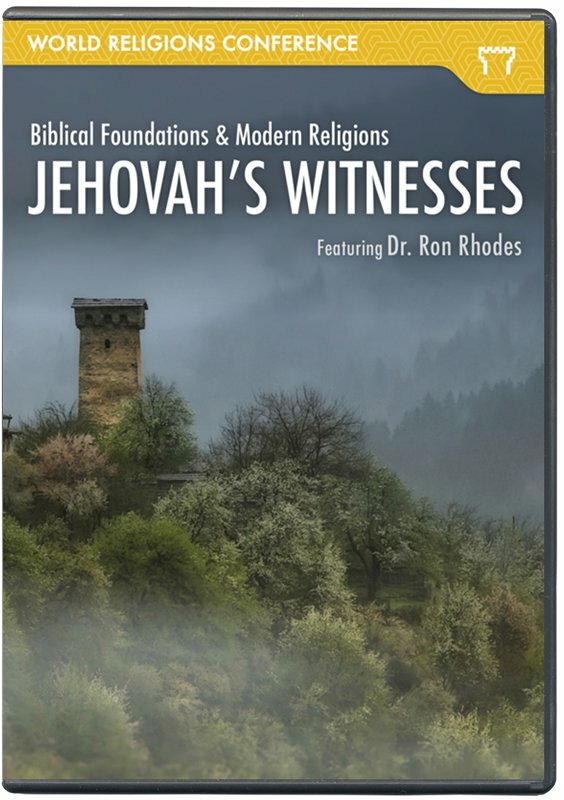 Most people have experienced that knock on the door from those promoting The Watchtower magazine. A superficial look at the content looks like it is talking about Jesus, but is it the Jesus of the Bible? 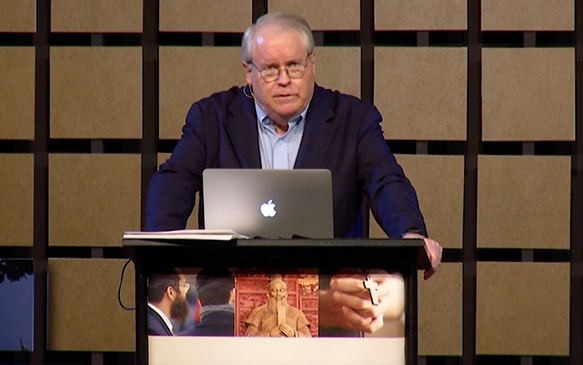 You will benefit from Dr. Rhodes' decades of experience and research that will help you distinguish biblical truth from cultic error. 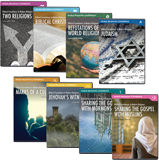 Gain confidence to speak gospel truth the next time that knock comes.